By now, the California Dynamex decision (Dynamex Opertions West Inc. v. Superior Court) has been thoroughly discussed and analyzed in many publications and legal seminars. However, here is the big picture that both workers and especially employers should keep in mind, as it will help them understand what’s behind this significant ruling, and avoid liability and significant expenses associated with employee misclassification. Effective January 1, 2016, employees compensated on a piece base basis have an additional important right – to be paid for their meal an rest breaks separately and in addition to any piece rate compensation they are otherwise entitled to. 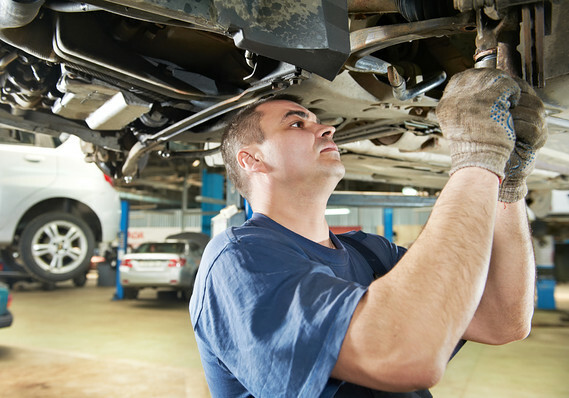 This law is codified in Labor Code 226.2. Per Labor Code 226.2 defines piece rate compensation as work paid for according to the number of units turned out. Here are some of the common examples of piece-rate plans: automobile mechanics paid a “book rate” per job; nurses paid on the basis of the number of procedures performed; carpet layers paid by the yard of carpet laid; technicians paid by the number of telephones installed; factory workers paid by the widget competed; and carpenters paid by the linear foot on framing jobs. A piece-rate plan may include a group of employee who share in the wage earned for completing the task of making the product. This law does not apply to employees who work on a commission basis. 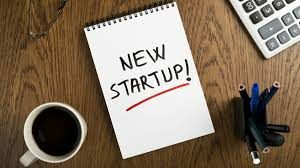 Many employers, especially in the tech / start-up world often fire an employee right before his bonus or commissions in order to avoid paying that bonus. Of course this is more likely to happen if the bonus due is significant. 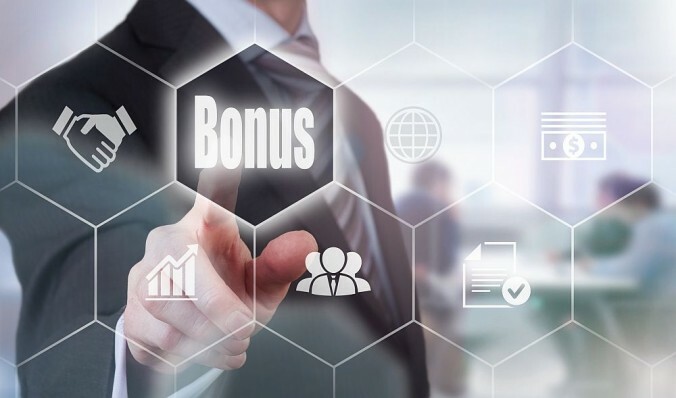 If there is sufficient evidence that avoiding to pay bonus was the reason or one of the reasons for termination, this can support a claim for wrongful termination in violation of public policy. This type of claim is particularly strong if (1) the employee to be terminated was a high performer (2) he was terminated for a petty reason and/or (3) the company didn’t follow its normal disciplinary, investigation and termination procedures that are in place; and (4) the termination took place right before the bonus would have been due or paid. Many employers do not realize that bonuses earned (as opposed to discretionary bonuses) are to be treated as wages as per California Labor Code Section 200. Neisendorf v. Levi Strauss 13 & Co. (2006) 143 Cal.App.4th 509. It is also established that an employer cannot terminate an employee and refuse to pay that employee the bonus he or she earned simply because the involuntarily terminated employee was not employed on the date bonuses were paid. McCollum v. Xcare.net, Inc.,212 F.Supp.2d 1142 (N.D. Cal 2002) (employee was terminated two weeks before she would have been entitled to $75,000 in commissions); Ellis v. McKinnon Broadcasting Co. (1993) 18 Cal.App.4th 1796. Many comp plans provide employers with discretionary power to forfeit a bonus otherwise due. California law is clear, however, that “where a contract confers one party with discretionary power affecting the rights of the other, a duty is imposed to exercise that discretion in good faith and in accordance with fair dealing.” Locke v. Warner Brothers, Inc., 57 Cal.App.4th 354 (1997). Therefore, if one party exercises its discretionary authority in bad faith for the purpose of frustrating the other party’s legitimate expectations, it has breached the implied covenant. Commercial Union Assurance Cos. v. Safeway Stores, Inc., 26 Cal.3d 912 (1980). In other words, an employer must have a good reason for bonuses forfeiture, if so allowed by the comp plan, and it can’t just be any reason. An interesting case on the vacation policy issue has been ruled earlier this year by the court of appeal. 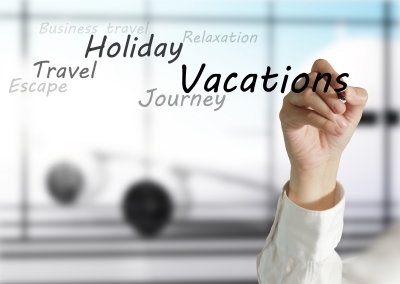 Employees brought a class action suit against their employer claiming that the vacation policy that required them to work for at least one year before their right to vacation vested was illegal. The appellate court affirmed the dismissal of this case holding that the employer’s policy was not illegal, because it specifically provided that vacation pay was not earned during the first year of employment. The employees in this case claimed that the employer intentionally withheld their vested vacation pay. The appellate court rejected Plaintiff’s argument finding that it was neither illegal not inconsistent with the existing law to impose a waiting period before entitlement to vacation pay vests. Minnick v Automotive Creations, Inc. 13 Cal.App.5th 2000 (2017). The court further emphasized that imposing a waiting time period before allowing vacation to accrue is not the same as taking away vacation which has already been earned / vested (the latter would indeed be illegal). The Minnick case also makes it clear that the language of the vacation policy is critical, and it must clearly state that vacation is not accrued until a certain period passes in order to be legal. California nurses will get roughly $6 million from health care giant Kaiser Permanente for time spent doing unpaid work.The payout settles a class action filed last year on behalf of 1,397 advice nurses who take calls from patients at three of the Permanente Medical Group’s call centers in Sacramento, Vallejo and San Jose. Debra Brown, Sandra Morton and Barbara Labuszewski sued in September 2016, claiming Kaiser didn’t pay them for time they spent logging in and out of call center computers before and after their shifts. Kaiser doesn’t consider call center nurses clocked in until after the log-in process is complete. Although this might sound like a minor issue, under the law these couples of minutes are compensable. A few minutes a day turn into 30 minutes a week and 26 hours a year that person is being not paid for per year. Each nurse will receive anywhere from $3,000 to $9,500 as part of the settlement. U.S. District Judge Vincent Chhabria also awarded the class’ attorneys fees in the amount of $1.8 million. 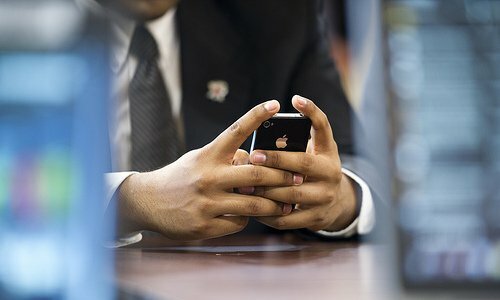 This case reminds me of a class action that ATT and other similar providers were for not paying their telephone customers service reps for the few minutes they show up early to start their computers. California Labor Code sections 551 and 552 generally guarantee workers a day of rest after six days of work. A day of rest is guaranteed for each workweek. An employer is not prohibited from employing workers for more than six consecutive days that stretch across more than one workweek. On October 5, 2016, the Division of Labor Statistics and Research (DLSR) has announced a slight increase in the salary requirements for exempt employees under computer professional exemption. The increase is 1.3% as per California Consumer Price Index. Thus, effective January 1, 2017, the computer software employee’s minimum hourly rate of pay (to be properly exempt) increases from $41.85 to $42.39. The minimum monthly salary exemption will increase from $7,265.43 to $7,359.88, and the minimum annual salary will increase from $87,185.14 to $88,381.55. The above holding is an important reminder to both employees and employers that employees are entitled to reimbursement of at least part or their cellphone bill when they must use their personal cellphone for work. This is true even if they are on an unlimited plan with their carrier, and the amount of calls their make does not make a difference to that bill.